View basket “BSL Level 1” has been added to your basket. 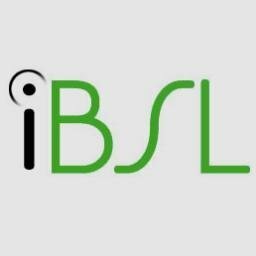 Our BSL Level 1 follows the iBSL accredited course structure. You will learn a range of vocabulary such as food, people, pets and work so you can have a variety of discussions using BSL. This course will suit you if you want to communicate with family or friends who sign, enhance your current skillset or looking to change career.